Choosing the right ESP for your business is no easy feat. There are many questions you need to consider before you take the plunge and invest your time and money into an email service provider. 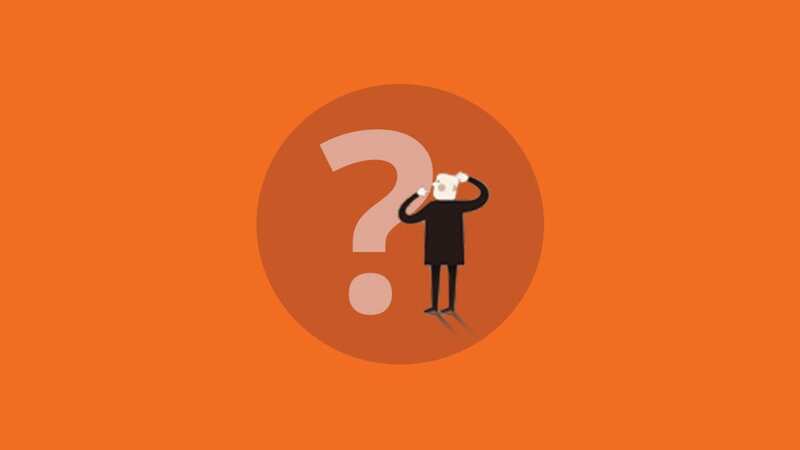 While this is not an exhaustive list of questions (we can’t cover every one-off email scenario that runs through your mind at 2am), here are 9 critical questions you must consider before choosing your ESP. At EOA, we’re all about offering free trials so you can decide if the service or platform is the right fit for you. A free trial is especially advantageous when it comes to selecting the right ESP for your business as this software can come with a hefty price tag. By taking an ESP for a test drive, you can get a feel for user functionality, test deliverability, how to upload lists and even build out an email campaign to get a feel for the software. Say it with me, free trials are our friends! How deep does your wallet go? After you’ve taken the ESP for a trial run, it’s important to get down to brass tacks when it comes to pricing. While this shouldn’t be the most important factor when picking your ESP, it usually ends up being so. If you’re looking for a cheaper option but have a large list, there might be a plan with restrictions on the number of emails you can send within a given month. Make sure to look at the pricing side-by-side so you can identify which plan will be the most advantageous for your business. 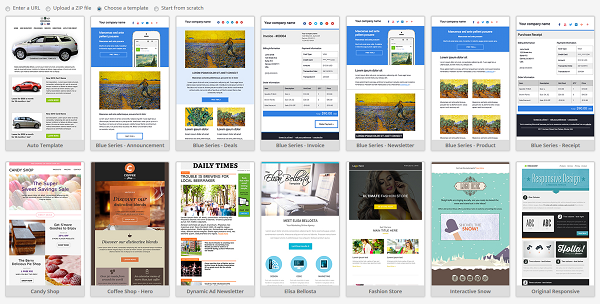 How are you going to build your email templates? When choosing an ESP, your knowledge of HTML in email will play a big factor. Sure, most ESPs offer pre-made templates, but coding knowledge is necessary to manipulate these templates so they are branded to reflect your company. If you’re a beginner in email development, I would recommend finding an ESP with a drag and drop builder so you can easily bend the email design to your whim. If you are comfortable jumping into raw HTML and switching out text, images, content blocks etc., you will be just fine choosing an ESP with a library of email templates. If you’re in need of pre-made templates without the price tag of an ESP, you can dig into our reservoir of responsive and fluid hybrid templates that have already been thoroughly tested across the most popular inboxes. To get access, join our Email Community without paying a penny! What you don’t know can hurt you, and that’s why you need to find an ESP that will go beyond just tracking opens and clicks. To create a killer campaign that spurs your audience into action, you must “know your audience”. Knowing your audience as a marketer boils down to leveraging the right email analytics and reporting tools to uncover the audience’s interests and pain points. Be diligent as you look through your next potential ESPs repertoire of tracking tools so you know you’re getting the most bang for your buck! For example, a number of ESPs can offer more granular reporting with subscriber activity reports. It’s a snap shot of each subscriber’s interaction with your email campaigns. 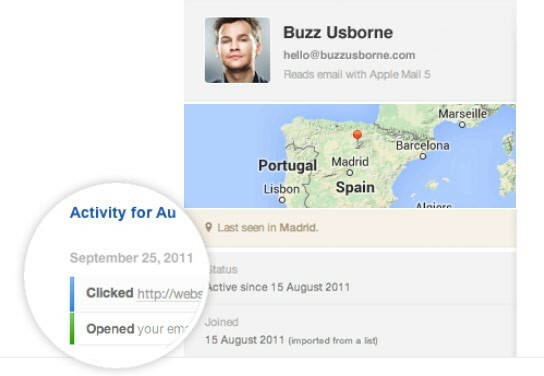 You can dig even deeper with these reports to track an individual’s email activities like when they opened, what they clicked, and where the email was read. You can then segment based off of this information and retarget for even better success rates. There are many other reporting features that can help you uncover who your audience is and what motivates them. Check out more advanced analytics and reporting tools that will take your email to the next level. Will someone be there to lend a helping hand? Becoming accustomed to all the new features within your ESP is no easy feat. It can take hours of video tours and pages of documentation to digest to even feel like you have a grip on what your new tool can do. That’s why it’s important to have a dedicated support team to help you out when you’re nailing down new automation triggers or uploading a new list. Your ESP should offer both online and phone customer support and training. The customer service offered from your ESP will be critical to your success. How can you slice and dice your data with list segmentation? 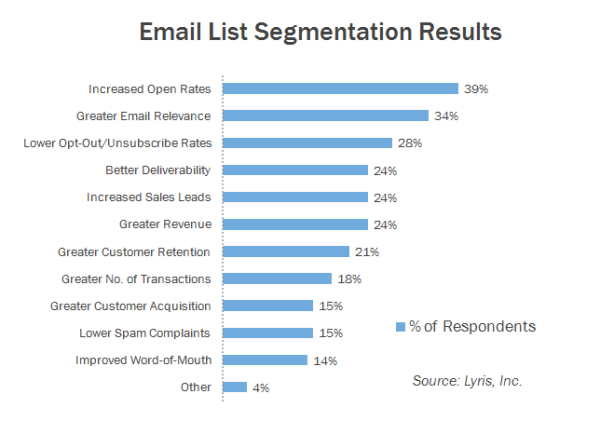 Lyris found that 39% of marketers who segmented their email lists experienced higher open rates, 28% experienced lower unsubscribe rates, and 24% experienced better deliverability and greater revenue. If you check out the graph below, you will see that there are TONS more reasons to leverage this tactic and why it’s so important your ESP has advanced segmentation tools. With the proper analytics and reporting in place, you can segment your list by simple things like gender, all the way down to more granular characteristics like geolocation, engagement, the device they are using to read the email and so much more! Be sure and check out our infographic on 8 Ways to Segment Your List to Maximize ROI if you’re in need of some ideas! Does your new ESP let you go beyond list segmentation? You can segment your list based on reader characteristics 100x over, but when it comes to campaign deployment, you then have to manually create and deploy multiple creatives/campaigns based on each segmented list. Instead, if your ESP offers dynamic content capabilities, you can send a single campaign that is optimized and targeted to every single user by leveraging subscriber data and behavior. With the power of dynamic software, it’s possible to make a simple switcheroo like this to ensure your email content resonates with the different age groups that make up your list. Need more ways to leverage dynamic content in your email? Check out more examples here! What 3rd party integrations work with your ESP? While your ESP should be chock-full of features, it is usually not a one-stop-shop for all your marketing efforts. Email marketing is only one channel in your digital strategy, so it’s important that your ESP integrates with other applications such as e-commerce or social media platforms to aid in the effectiveness of your campaigns. 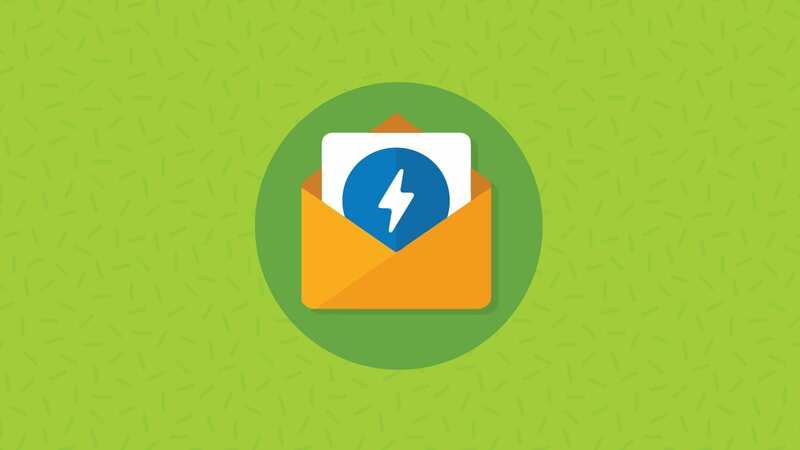 For example, if you use Shopify, you could find an ESP that integrates with it so your ecommerce store would be connected to your email marketing. This way, you can create targeted campaigns, automate helpful product follow-ups, and send back-in-stock messaging. 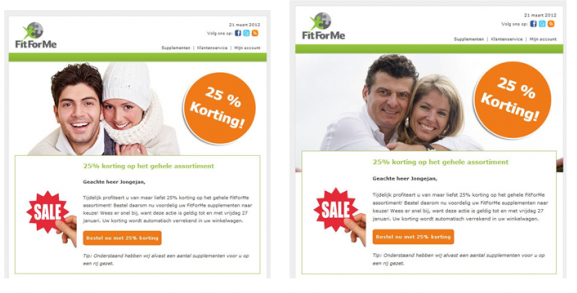 Can you run robust A/B tests? As digital marketers, we can’t rely only on our intuition when deciding what will resonate with our audience. Instead, we need hard facts and in-depth analytics to point us in the right direction for the best conversion optimization — and that’s where A/B testing comes into play. 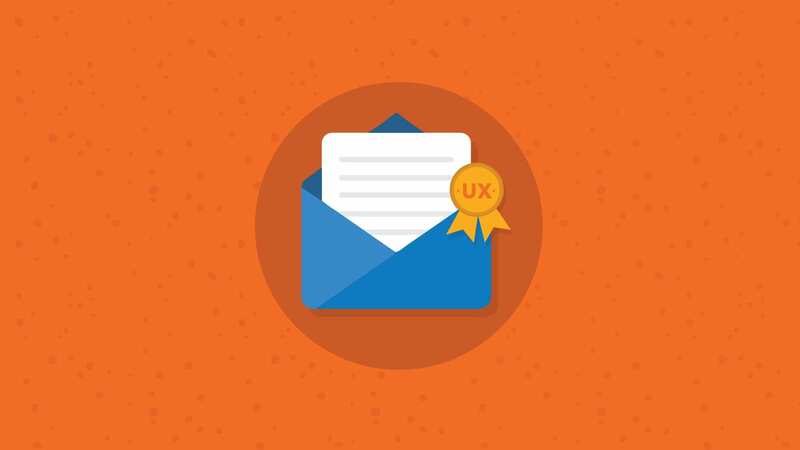 The most common elements to A/B tests in email campaigns are subject lines, email content, send time, and differing CTAs to find the elements of your email that work. 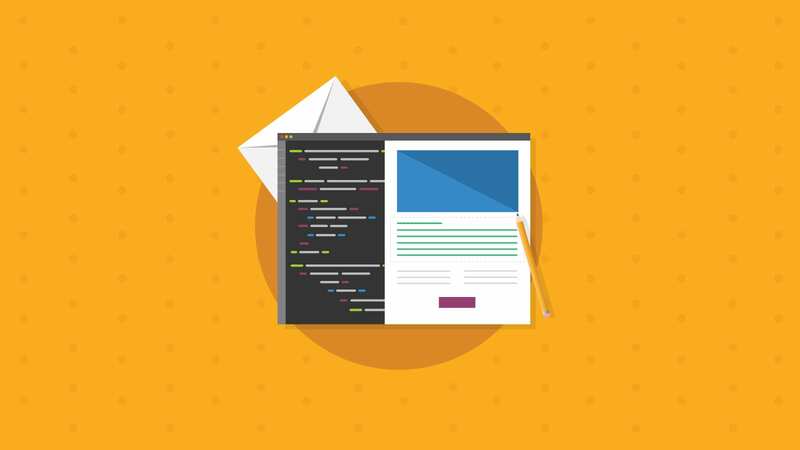 Split testing can vary in its complexity and results but if you are new to the world of A/B testing, my advice is to start with the good ol’ subject line test. A/B subject line tests are simple in nature, but can be wildly effective. According to WPCurve, a simple A/B subject-line test they did yielded an increase of 28% in clicks! For another example, take a look at a test a company called Email Aptitude ran when promoting free shipping for a shoe sale. Both subject lines mentioned that there was free shipping but the second subject line gave a deadline for when the promotion would expire. This simple tweak made a 5.25% difference in the open rate which can make or break a campaign. Did we miss any important questions to ask? While we admitted up front this wouldn’t address every question that runs through your mind in the middle of the night, hopefully we touched on the most important questions to consider when choosing an ESP. If we missed any important points, please share your thoughts in the comment section below. Happy hunting! You missed a biggie! “Is it legal to use this ESP for my audience?”. The collapse of the safe harbour agreement in October 2015 meant that it was illegal to hold any data at all relating to EU citizens (including for example email address, name, IP address) on US-based ESPs for most of the past year. There were only a few legal actions as a result of this because it was eventually replaced by the privacy shield scheme in July 2016. However, that has exactly the same fundamental weaknesses that safe harbour did (i.e. the pitiful state of US data protection regs), and is already under attack again for the same reasons. Given that this could expose you to large fines (that will increase massively in May 2018 when GDPR comes into force), you might want to ensure that you have a way of ensuring that there is no way that EU data will be exported to the US via your choice of ESP, and that essentially means using an EU-based ESP. Also worth noting is that using an EU-hosted branch of a US company is insufficient protection – that was shown when the US gov sued Microsoft and Yahoo for data access in Ireland this year. Most ESPs subscription mechanisms are simply not thorough enough for the EU – for example Germany requires that original double opt-in verification messages are retained along with the verification response data. 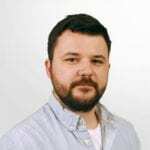 Generally we’ve found that email marketers are almost entirely unaware of their data protection obligations, and thus expose themselves and their clients to massive risk. The situation is not helped by ESPs that do essentially nothing to inform them or help to implement things like data subject access requests, which have been a legal requirement for 21 years. There are of course ESPs that do pay attention, my own included.